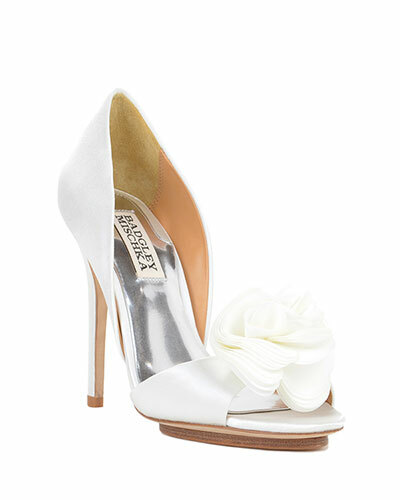 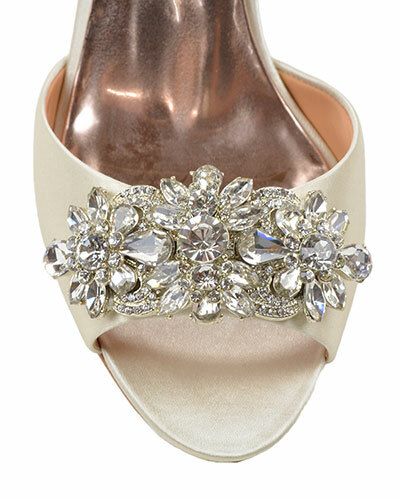 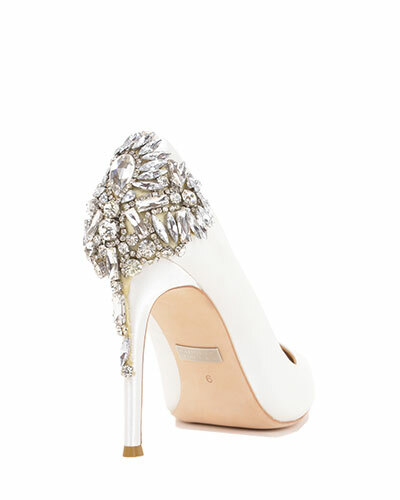 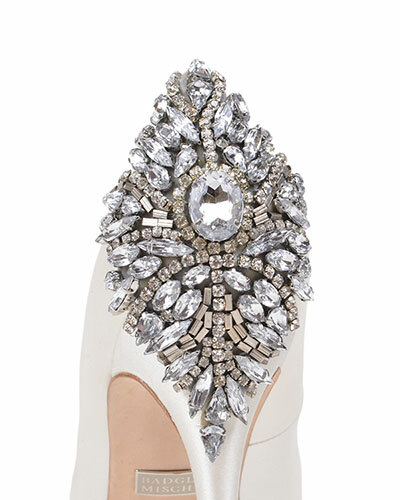 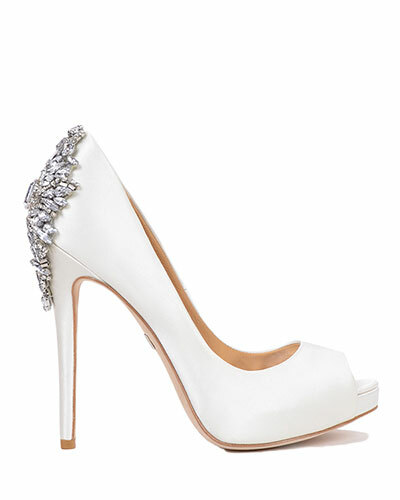 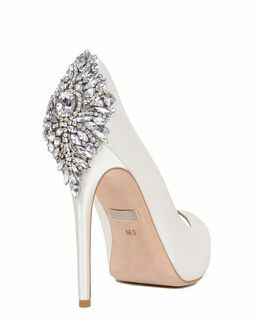 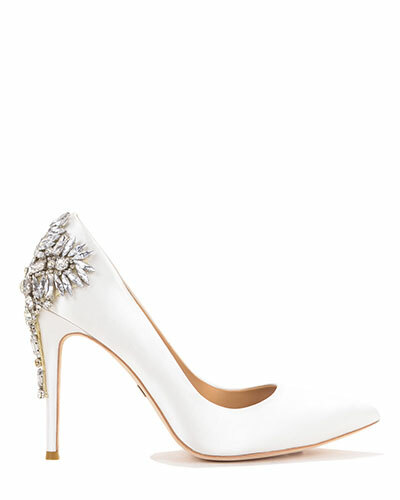 Walk down the aisle in Badgley Mischka wedding shoes. 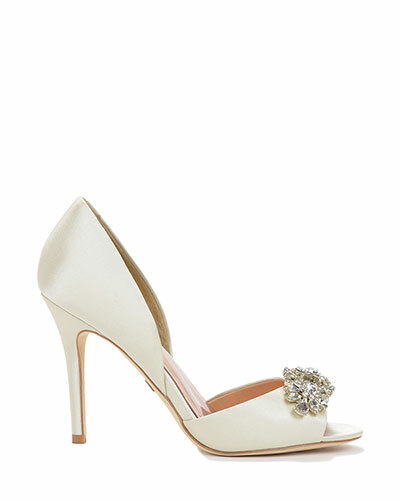 The perfect complement to any wedding dress, these glam bridal shoes from the USA are made of the finest materials with expert craftsmanship and high-style to make your wedding day extra special. 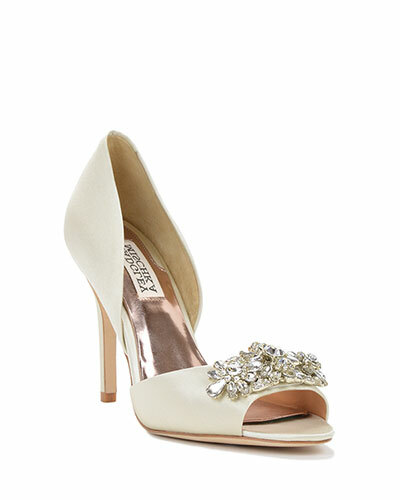 Oxford Bridal is the Perth Stockist of a popular range of stunning Badgley Mischka bridal shoes in various colours, that are highly sort after on the east coast of Australia.